As part of our social responsibility programme, the RENS Governing Body has established an official bursary fund which enables a deserving preschool child from within the community the opportunity of attending our school. 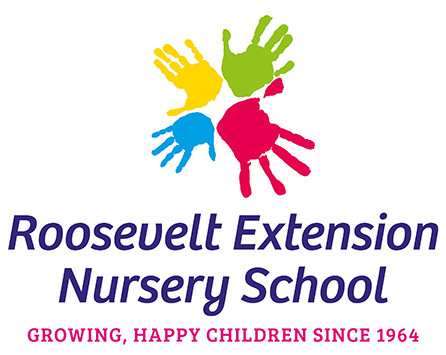 A nursery school in our demographic does not qualify for any government funding, and as a Public Benefit Organisation, the school does not show sufficient profit to finance a bursary fund on its own. 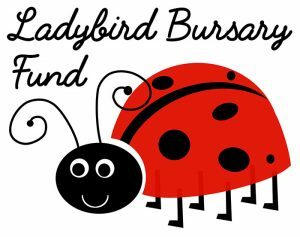 We therefore appeal to our parents, businesses and the wider community to assist us in keeping the Ladybird Bursary Fund a reality. Parents show their support by contributing monthly donations when paying their children’s school fees. Beneficiaries are individuals as defined by the BBBEE Codes of Good Practice 29617, 9 February 2007, namely: South African citizens who are African Black, Coloured, Indian and Asian.